Backing up your blog timely is one thing which everyone should be doing every day. 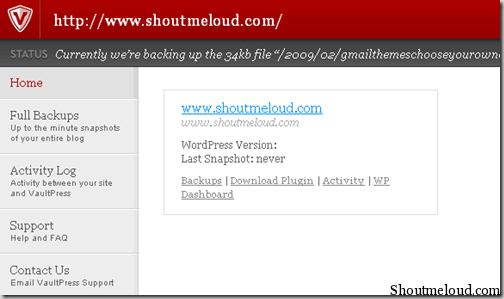 Though it’s good to have an automated system and we have already shared ways to backup WordPress. Today, we are extending the list with VaultPress review (Now available via JetPack), which is a premium backup service from WordPress parent company Automattic. 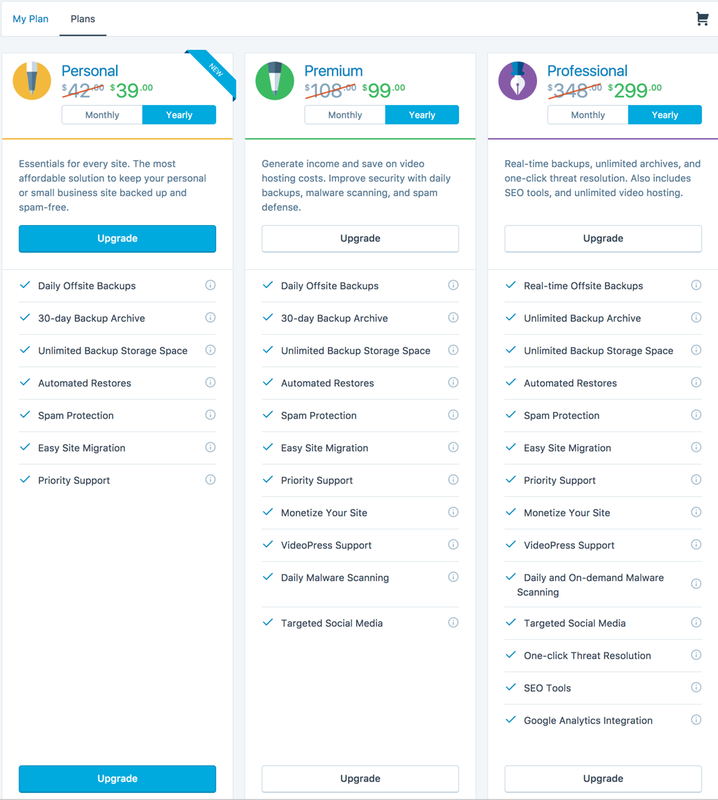 5 months back I posted about Premium Back service from Automattic, Automattic is the same company behind WordPress. 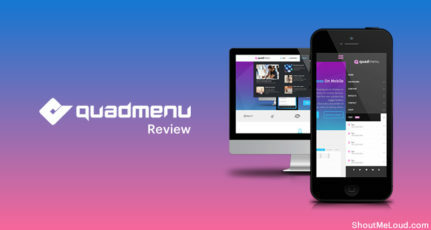 Now, this service has become part of the Jetpack WordPress plugin. I got the golden ticket to sign up for Vaultpress at 15$/month (Basic) and considering the safety measures I signed up with them. After all, precaution is always better than cure. Signing up and getting started with VaultPress is very easy. But before I will explain all this thing let me give you an overview of Vaultpress. Vaultpress is an automatic backup service for WordPress which is created by the same people who created WordPress. 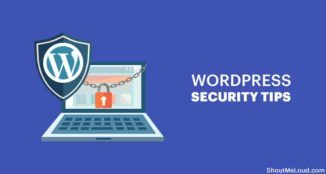 And it’s more than just a WordPress backup system, as it scans your file for any viruses, malware and VaultPress security team will ensure that if something goes wrong, they will always help you out. 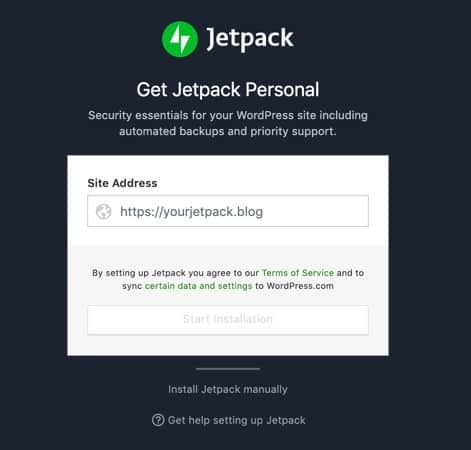 Jetpack (Formerly VaultPress) is a complete backup solution from WordPress, which works with the help of a plugin, which takes constant backup of your WordPress and also in the time of need, you can restore database or files from VaultPress backup. You can enable VaultPress by purchasing any license of Jetpack from here. 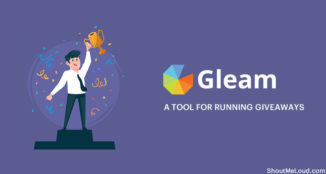 Click on Personal license and grab the yearly plan. 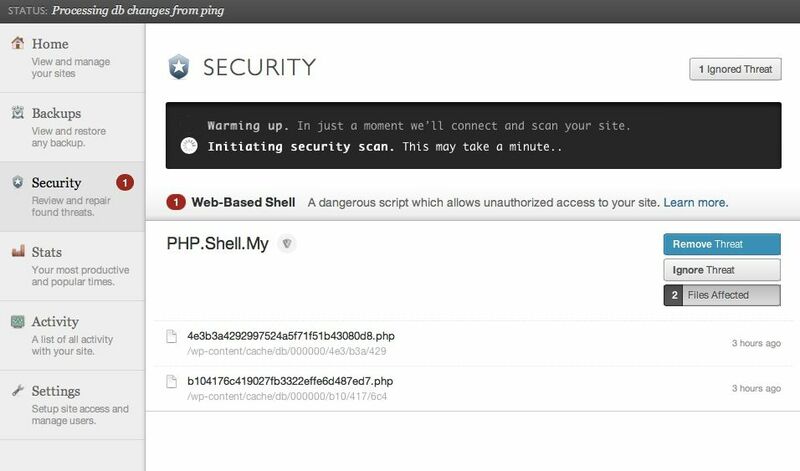 On the next page, enter your WordPress site URL and click on start installation. Click on Setup and within minutes, the backup feature will be initialized. Once the plan is activated, it will start uploading all the files to the backup server. Vaultpress offer you dedicated dashboard at Dashboard.vaultpress.com which need your WordPress.com account login to access. Well while I’m this post, Vaultpress is uploading images and after that, it will upload (backup) plugins, themes, and database. 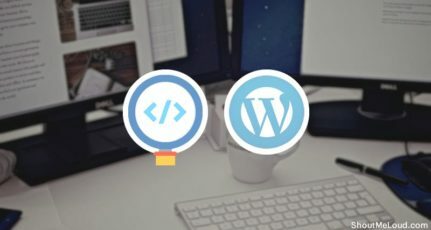 VaultPress keep creating a backup of your complete WordPress after every one hour, and you can always restore from the backup if something goes wrong. Overall I’m happy as I will have a backup if something goes wrong with my blog. It’s not possible for me to comment on Vaultpress support at this moment, but after a while, I will update you with my experience with Vaultpress. 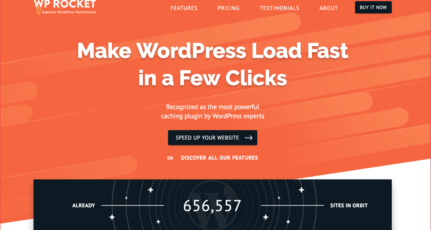 Especially, if you are one of those who is not technical and looking forward for an automated WordPress backup solution with support, VaultPress is worth your price. Do let me know if you have any question regarding VaultPress and if you are a user of VaultPress service, do share your views? Sounds interesting. I have never used any backup service for my blog, I have actually never backed up anything, but I’ve been thinking about it a lot. Not sure what I’ll do, I guess it all depends on how important your blog (your work) is. If you’re earning money and it’s a popular blog you should probably do what you’re doing. I’m not sure if I’m ready to pay $15 a month for a backup just yet. You missed one point here. You didnt talk about how the restore will be done in case something happens to your blog. Is it automatic or you need to do things manually. As my Blog is growing-means getting more Traffic, more Sales, since than I am planning to Buy Premium Plan! 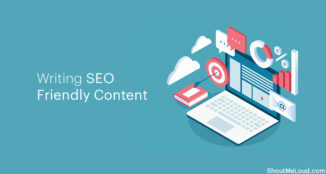 Which Plan is best for my new Blog, I have to think little bit more to before I Buy any Plan.